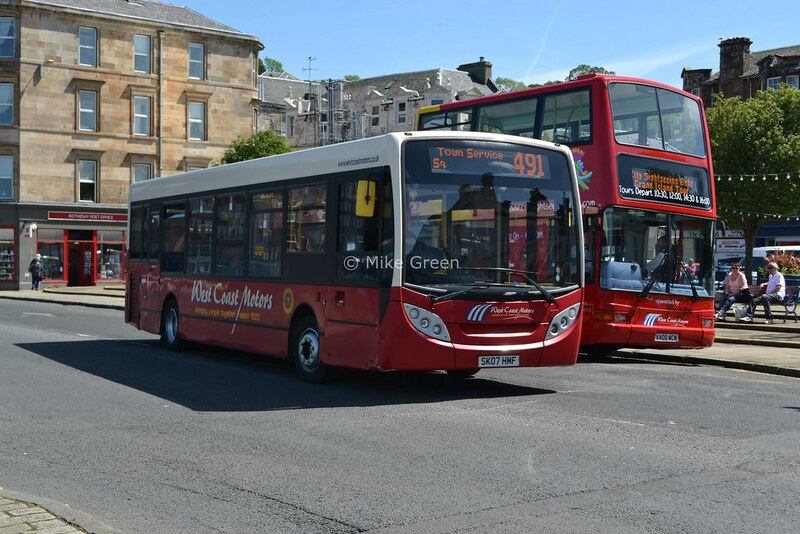 Anyone interested in a thread for ex London buses that have been moved out or sold on?My own observations are 16113,16174,34098 & 34111 all still with Stagecoach but now at Kettering. Most off or should I say all of the R***VLA batch are with First Essex but not for long now. They've been with First Essex since 2004 IIRC. Thats along with some of the X***JLO & X***HLR batch from the 488 Route. ex Kentish Bus/Arriva Olympian G526 VBB use to operate 55 & 242 now working for a firm called Grant Palmer in Milton Keynes. Some more spotted:34123 & 16018 still with Stagecoach at Corby. 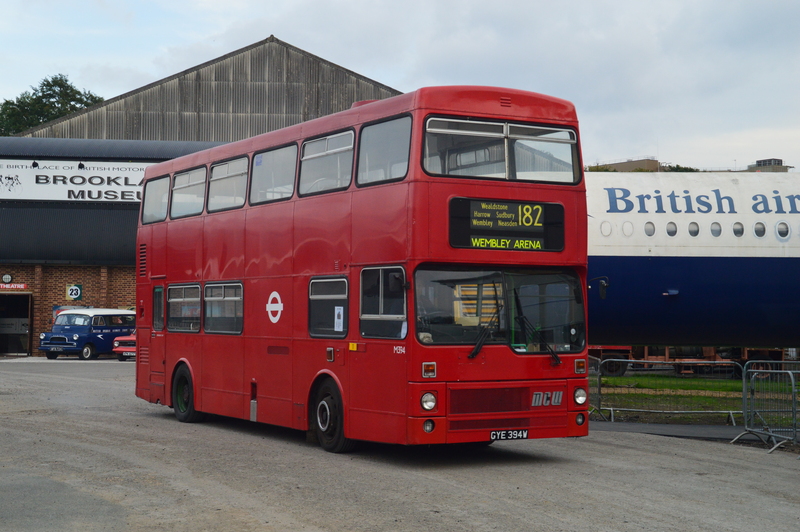 Noted ex-34332 running around in Hemel Hempstead with RedRoute, as are a few ex-LC DML's. Some have turned up at First Northampton, replacing Renowns (or what is left of First Northampton, seems they are self destructing). Some of the former "Essex" ADLs have stayed with Arriva and moved to Tun. Wells (saw one Saturday in Sevenoaks). Scrapped doesnt seem like yesterday when they were new !! It's mad how time goes so quick I no a couple of the ex 488, D6 batch are in Hadleigh and got used on the 24 and the 23 and as far as I know all of the original Capital Citybus S2 Spryte Darts were there . I seem to recall reading somewhere that it is First Group policy to scrap buses rather than sell them. Which when you consider their Â£2billion cash black hole is a bit silly really.